Internet security is more important than ever in 2018. All unsecured websites that use the traditional HTTP communication standard are vulnerable to attacks and breaches, putting data and client information at risk. For many years, eCommerce websites have relied on HTTPS—a secure, encrypted internet communication protocol that protects both websites themselves and users from cyber-attacks. But with attacks on the rise and hackers targeting even non-eCommerce sites in recent years, Google has pushed for all websites to switch to HTTPS. The company recently announced that beginning in July 2018, it will begin marking non-HTTPS websites as “not secure” to users who visit them with its Chrome web browser. You can read about that here. At Brad Hart Creative Group, we know how important your website’s security is to your search visibility, your reputation, and your bottom line. It protects your website from attacks – HTTPS is more secure than the standard HTTP communication protocol. When we install the necessary SSL certificates to change your website to HTTPS, it will immediately be less vulnerable to data breaches and intrusions. It increases clients’ trust in your website and your business – Internet users are savvier than ever, and if they enter a website that seems suspicious or unsecure, they won’t stick around. When Google begins alerting users of unsecured websites in July, many businesses who don’t make the switch to HTTPS could see significant drops in web traffic. It’s cheaper, easier, and more powerful than ever – Because the web is moving towards the HTTPS standard across the board, the costs of implementing it have dropped. In addition, it won’t slow down your website, and in fact, it will give you access to new features and perks, including more accurate referral data and improved search visibility. Implementing HTTPS and SSL certificates takes time, and it’s essential that your website is fully transitioned to this more secure communication protocol before Google alerts users of unsecured websites beginning in July 2018. 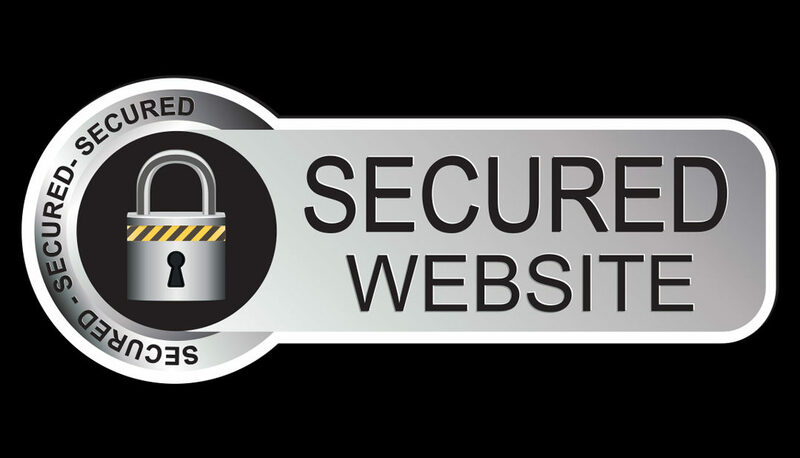 Contact us today to secure your website with an SSL certificate. While there are fees associated with transitioning websites to HTTPS and secure SSL certificates, it’s an essential move for your website and your business, and it needs to be completed as soon as possible to preserve your online reputation and search visibility.